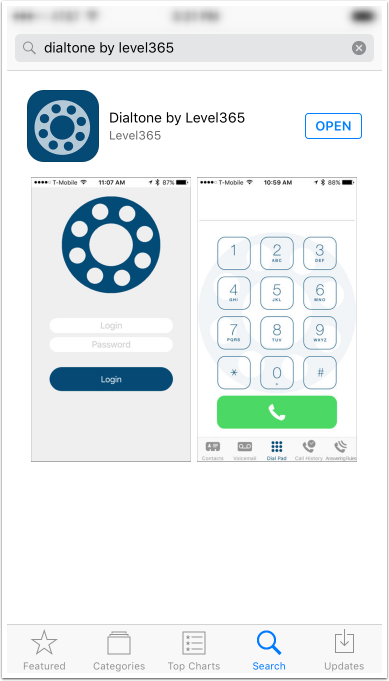 This guide will go over the installation and use of Dialtone for Apple iOS. You can download it from the Apple App Store here. 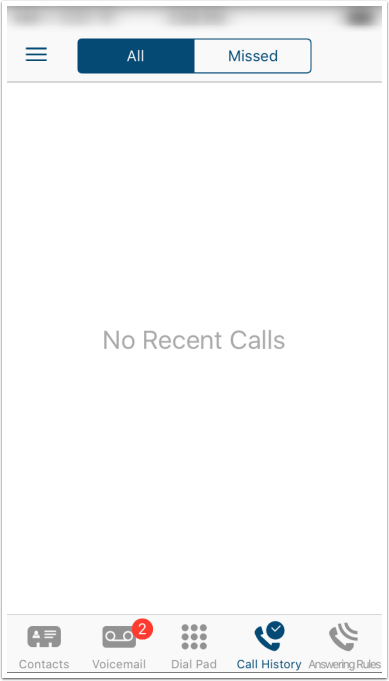 After launching the App Store search for "Dialtone by level365". Install and launch the application. This screen represents the login screen. You would need to enter the same username and password you would use to log into the Portal. If you are unsure of your credentials, please see the Forgot Login Name or Forgot Password articles. 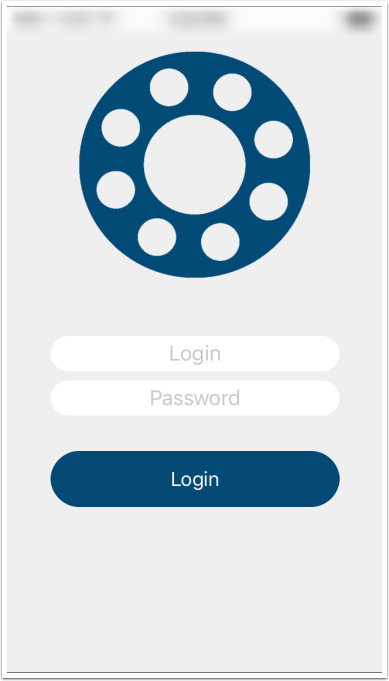 After logging in you will be presented with the Contacts screen. This screen gives you an indication on the other users in your organization that are online. Voicemail. 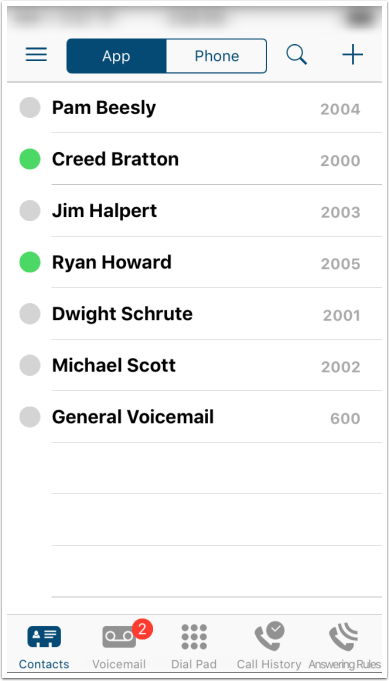 This will list the Voicemail's that are currently in your Inbox. 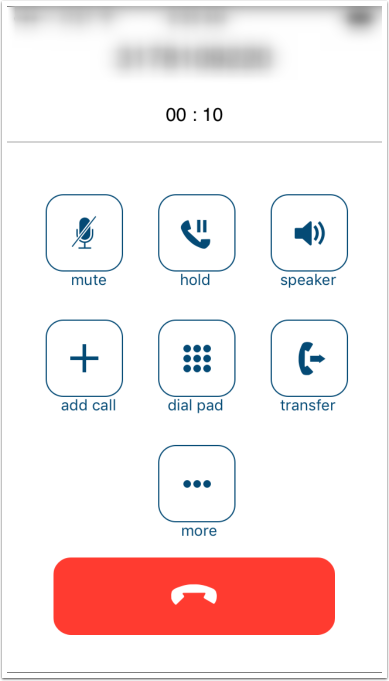 These images represent the dialpad and the in call options available. 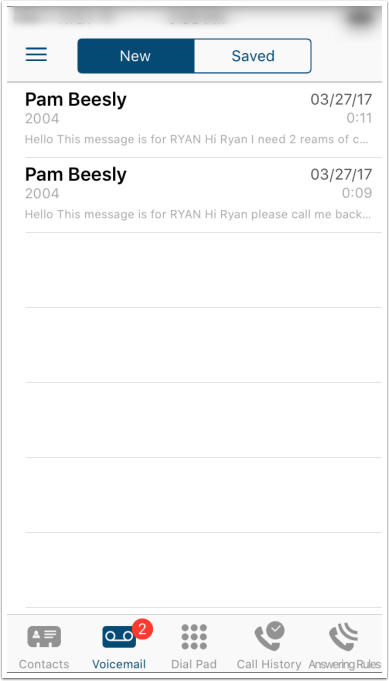 Call history. 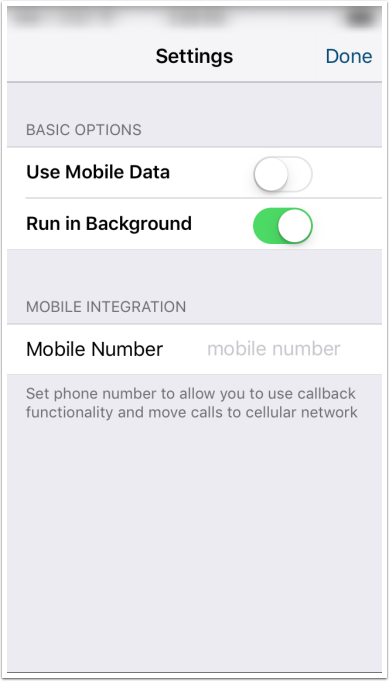 This option will contain your recent call history and missed calls. Answering Rules. These options will are only configurable through the the Portal. 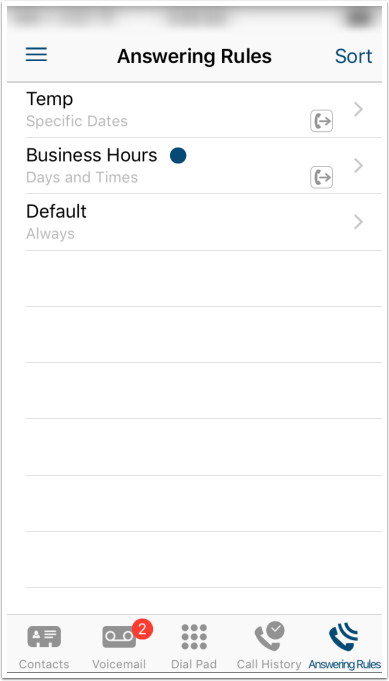 The option with the blue dot is the active Time Frame. 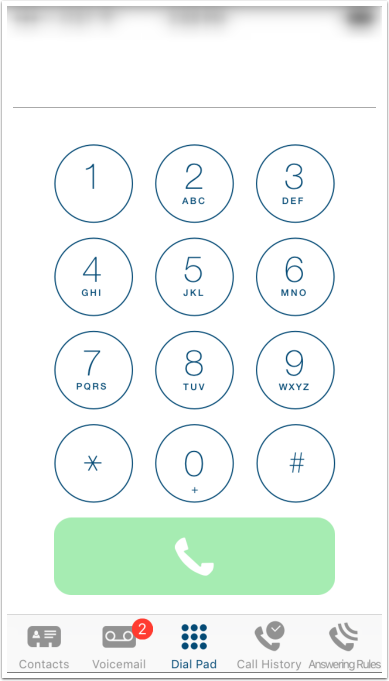 When pressing the three lines on the top right portion of the screen you will be presented with this screen. The greetings screen. 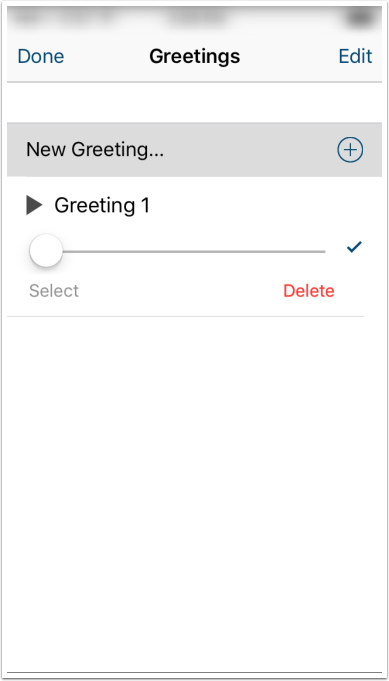 Here you can manage your greetings and record new ones. Settings. 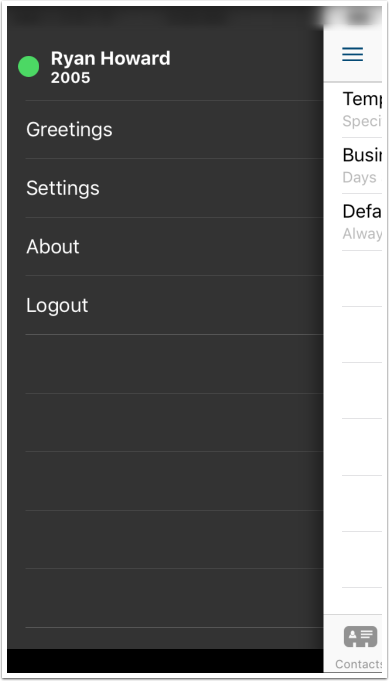 Here you can enable or disable Use Mobile Data and Run in Background.